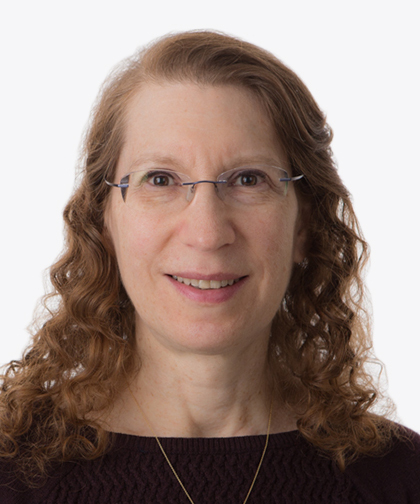 Marcy B. Jagust, MD, is an Attending Radiologist at Montefiore, and an Assistant Professor at our Albert Einstein College of Medicine. Dr. Jagust’s clinical focus is on difficult venous access and venous sampling for hyperaldosteronism and she has a special interest in genitourinary and hepatobiliary interventions. Dr. Jagust received her Bachelor of Science from Tufts University in 1980. She then graduated from the Mount Sinai School of Medicine, where she received her Doctor of Medicine in 1984. In 1985 Dr. Jagust completed an internship in internal medicine at St. Lukes Hospital, followed by a residency in diagnostic radiology at Mount Sinai Medical Center. Dr. Jagust completed a fellowship in imaging and interventional procedures at the University of Miami School of Medicine in 1990. Dr. Jagust has had numerous articles published and has contributed chapters to books on infrapopliteal angioplasty. She is certified by the National Board of Medical Examiners and the American Board of Radiology, and is a member of the American Medical Association, the Radiological Society of North America, and the Society of Interventional Radiology.